Total 22568 candidates clears RAS/RTS pre 2014 examination. 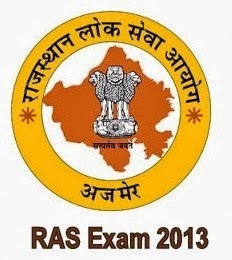 Result of R.A.S./R.T.S. (PRE.) COMB. COMP. 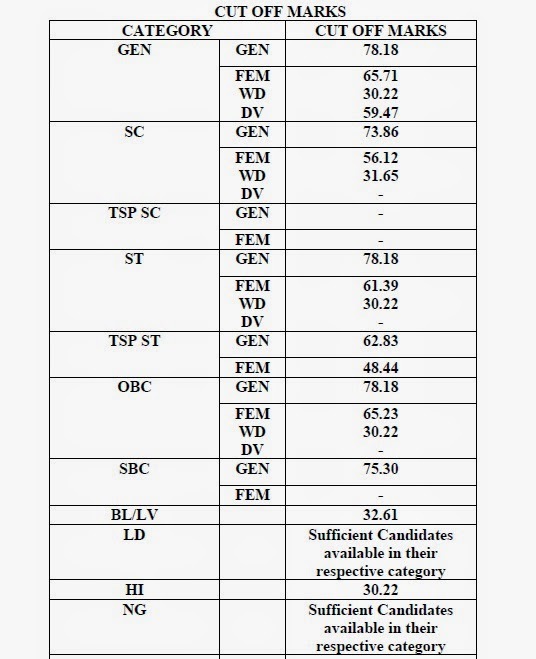 EXAM 2013 - Preamble and Cut-Off Marks are available on below website link in PDF format for free download.